When hiring a firearms trainer for the first time, ask them about their safety record and training background, the years they have taught, if they participate in sports that enhance safety protocols, or if they invest in continuing education. You need to ask and get referrals! Your first experience will shape your journey and goals. I have had many students who choose me after they have had a bad experience in their first course. Please take the time to review my website to learn about my years of experience, continuing education and my students' testimonials. Please give me the opportunity to share with you; the respect, integrity and experience I have gained in the industry. It is a life changing choice. I have earned the respect of my peers, law enforcement and students through 13 years of dedication. I also have experience and credentials to certify qualified candidates as firearms instructors. Experienced instructors offer firearms training from the basics to self defense and sports. 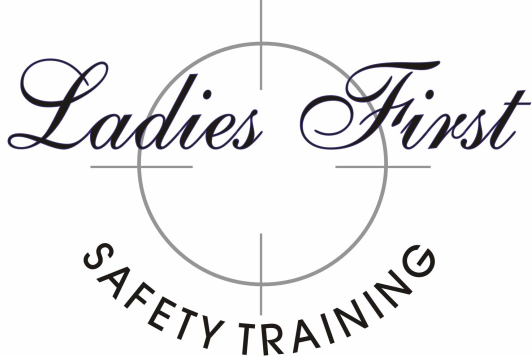 Ladies First Safety Training is one of Tucson's most recommended instruction organizations for women and men. If you are interested in learning how to shoot or want to learn more about self defense skills and shooting sports, we can help you. 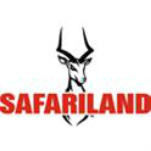 Basic and Intermediate courses are taught by knowledgeable instructors with years of shooting experience and excellent safety records. Be Safe, Be Confident, Have Fun! Ladies First Safety Training is located in sunny Tucson, Arizona and services Tucson and its surrounding communities. We also travel to other states to certify qualified candidates as NRA Instructors in all firearms disciplines.